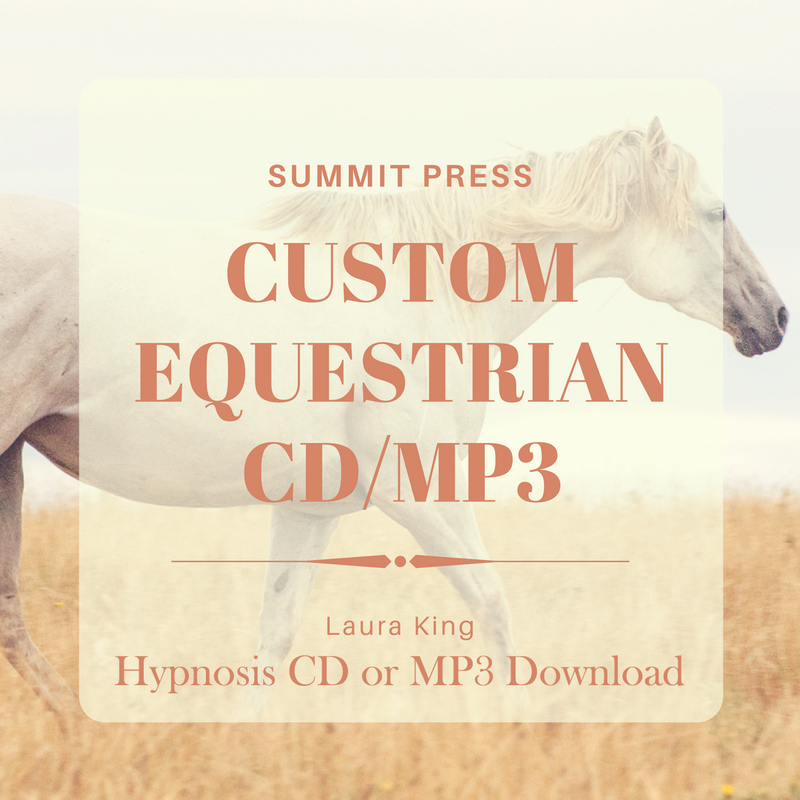 Laura King has been helping people heal their minds and bodies for over 25 years. Laura helps individuals overcome even the most difficult of issues to create positive and lasting change using her unique combination of Hypnosis, Neuro-Linguistic Programming (NLP), Life and Sports Coaching. Laura’s techniques help individuals at all levels of development to improve their quality of life. She facilitates the healing process by removing the unique obstacles that prevent one’s mind and body from working together in order to create positive outcomes, regardless of the age, health, or wealth of the individual. Laura is sought after by Olympians, cutting-edge CEO’s, public figures, various professional athletes, prominent physicians, award-winning trainers, and parents. She has appeared on the Rachel Ray Show, and has been a guest on local television and radio shows across the country. Through these appearances, and working with clients, Laura teaches individuals how to utilize their minds to make lasting beneficial changes. 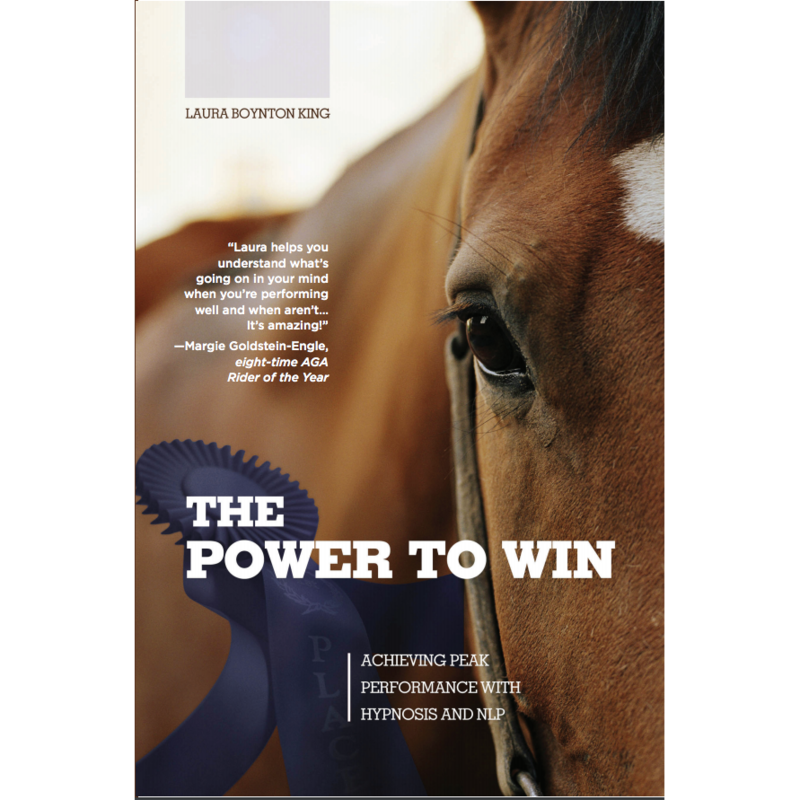 In her book, The Power to Win, Laura explains how the use of hypnosis and NLP can easily help anyone conquer fear, build confidence, and obtain unprecedented success. Laura has also helped many chronically ill people experience less or no pain, and dramatically reduced distress in their daily lives. Her work with hypnotherapy and NLP has also helps medical patients with pre-op anxiety and post-op recovery. By unlocking her clients’ subconscious minds and altering how they view the operation, they are able to change what they will allow to occur before, during, and after the procedure. With certifications in pain management, Hypno-Oncolgy, and stress reduction she is using her skills to help people during their time of need. Laura has written and published several books and workbooks. 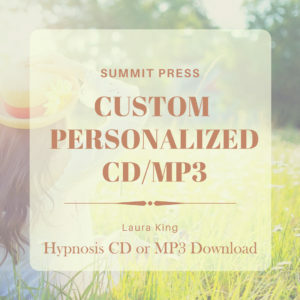 She has also written and recorded over 150 self-hypnosis scripts covering topics such as stress management, peak performance, public speaking, overcoming illness, and much more. She has been a featured columnist and contributor to several magazines as well. In an effort to reach a broader audience and help even more people, Laura wrote her latest book Perfect Enough. Through Perfect Enough, Laura helps her readers realize that we are all “perfect enough” exactly where we stand today. Her premise is that until you can accept where you are in the moment, you are not truly ready to move on and make the changes you desire. Perfect Enough and the companion book walk you through the process of helping you to evaluate your perceptions and experiences around vital areas of your life. The next step teaches you to access your powerful subconscious mind to produce these desired permanent changes using self-hypnosis and NLP. When used with the companion CD/MP3 series, Perfect Enough serves as your “virtual life coach” to walk you through the process of positive personal growth. 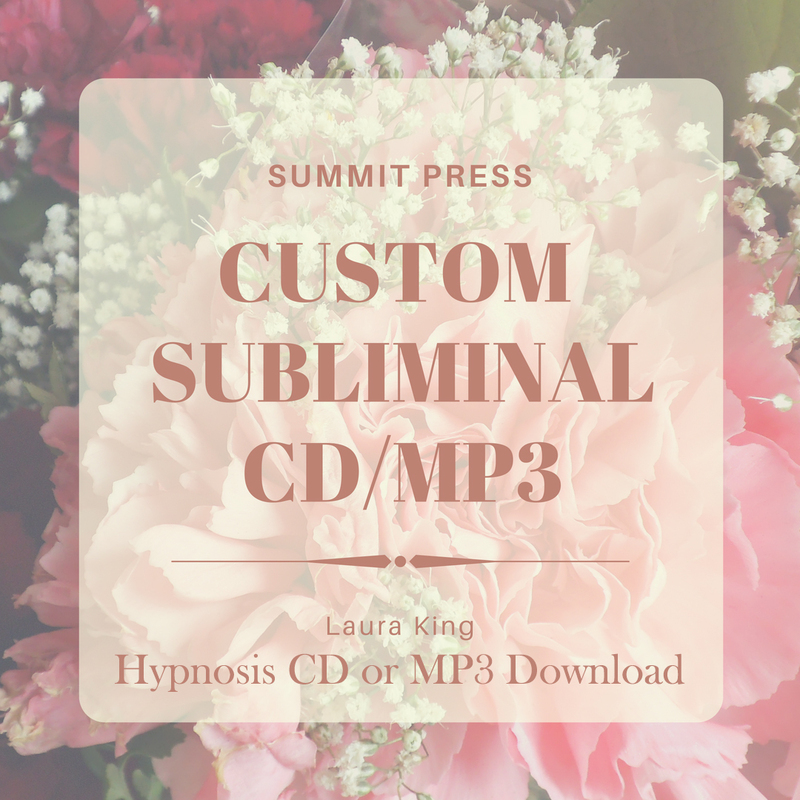 Laura King the is Director and Founder of Summit Hypnosis and Wellness and is a Certified Hypnotist, NLP Practitioner, Life Coach, and Sports Performance Coach. 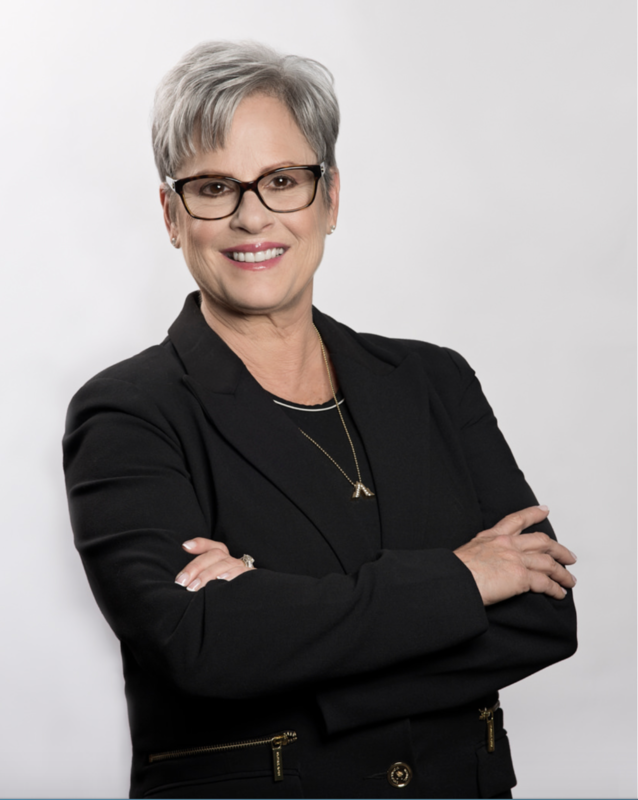 As an expert of self improvement and positive behavior modification for over 25 years, Laura was trained at the Omni Hypnosis Training Center, The Don Mottin Sports Hypnosis Training Center, and received her NLP training from Dr. William Horton. She also spent over two decades studying with her mentor, Dorothy Gates, Ph.D., who is internationally recognized as an authority in child and adult development. Laura stays on the leading edge of Hypnosis and NLP through research and regular attendance in courses for continuing her education.